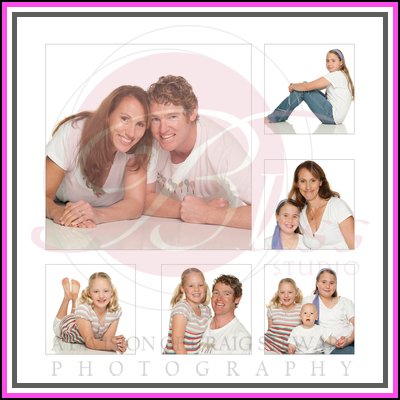 The Gurry family visited our Balcatta studio recently for a family portrait. With all these happy bright faces around it was hard not to get a series of great portraits. Even little Banjo seemed to beam in front of the camera. The Gurry family also did an excellent job in choosing mostly white clothing and then adding a splash of colour to everyone’s outfits. 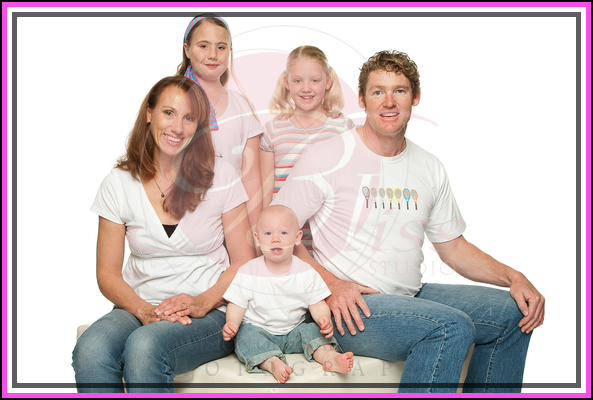 This creates a great look, allowing each person to still be an individual but work as a group. With the Gurry family there are actually a couple of members missing so we look forward to having a more complete group back again for a new family portrait. In the meantime I hope you thoroughly enjoy this series of portraits.